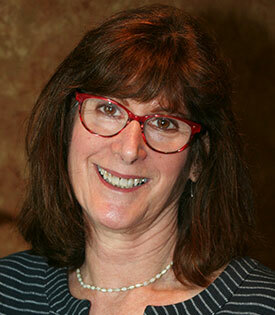 Abby Watel, LCSW, ACSW, received her MSW from Smith College in 1980. Abby has over 30 years experience as an individual, marital, and family therapist. She has worked in a variety of hospital, community mental health and child welfare settings as a clinician, a supervisor, and a Program Director. Clients Served: Children, Adolescents, Adults. Abby Watel worked in private practice settings for over 20 years. Abby uses a variety of treatment modalities allowing her and her clients to sculpt treatment plans to meet the unique needs and goals of each individual, couple or family. She is pragmatic and solution-focused in helping her clients achieve relief from debilitating symptoms of depression, and anxiety. More insight-oriented work is also used to help identify and let go of emotional and behavioral patterns that are not helpful and life constricting. Abby believes in guiding clients to identify strengths and build skills to empower them to move from where they are in life to where they want to be.